Doctors will now have to be more careful on what is posted online and look into their personal branding on social media platforms, said a new ethical guidelines by the Singapore Medical Council (SMC) which revised its Ethical Code and Ethical Guidelines (ECEG). The last revision was in 2002. 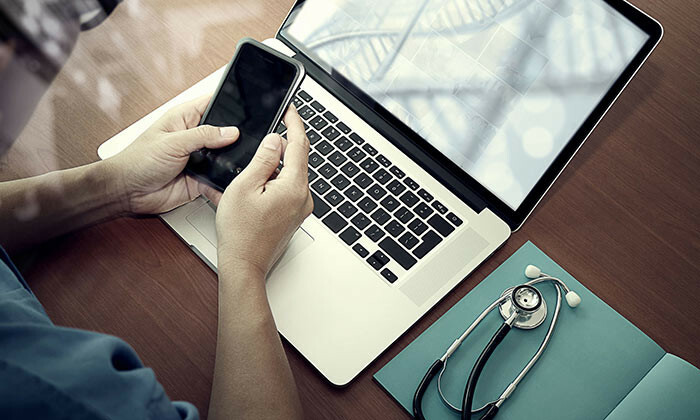 The new guidelines which covers more than just social media conduct, serves as an update to address increasing complexities of the medical practice in light of technological changes and advancements. The ECEG comes with examples listing the entire range of possible inappropriate behavior on social media such as appearing intoxicated, engaging in lewd or inappropriate behavior, posting personal or derogatory comments about patients or colleagues, to name a few. Michael Banner, general manager at McCann Health, said the new guidelines are in line with the increasing digitisation of healthcare. He added that social media, an element of digitisation, is something which is already an integral part of the patients’ personal and professional life and will naturally form a component of a patient’s relationship with their trusted advisors, which includes healthcare professionals. However, the right to medical privacy needs to supersede all else when it comes to health digitisation. According to Banner, this is a particular challenge when it comes to building digital solutions for healthcare clients in APAC where each country has their own unique code of conduct. “When a doctor’s personal Whatsapp-account is doubling up as their professional account it’s a recipe for disaster,” Banner said, adding that another area that will require more detailed guidelines is doctor-to-doctor use of social media to share and discuss patient information in a secure and ethical manner. Whilst social media guidelines are a must in this day and age, it is also important to remember that there will always be situations that the guidelines will not cover. This is where common sense must prevail. According to Kiran Aswani, business head at iris Worldwide, the move to address social media conduct is something which is natural given that the last time the guidelines were revised was in 2002. “A lot has progressed in the healthcare industry since then, including the proliferation of social media into our daily lives and democratisation of healthcare,” Aswani said. She added that having the guidelines will ensure there is more conscious approach to the healthcare conversations that are taking place online. It also avoids potential avenues for misunderstandings of medical conditions and any inaccurate treatment recommendations to occur due to physical absence of the patient. “This is especially important in a country such as Singapore where healthcare environment is regulated keeping in mind welfare of the people. It is crucial to ensure that people are conscious about promoting the right healthcare versus the drug and consultations,” Aswani said. Will freezing new mall licences solve Malaysia's impending retail problems? Samsung has appointed Singaporean singer-songwriter Olivia Ong and MediaCorp artiste Desmond Tan, as its celebrity ambassadors for.. The GroupM agency adds to new-look global leadership team to boost its regional presence and nurture a new generation of media min..